MINDApro is our older desktop version of MINDA. 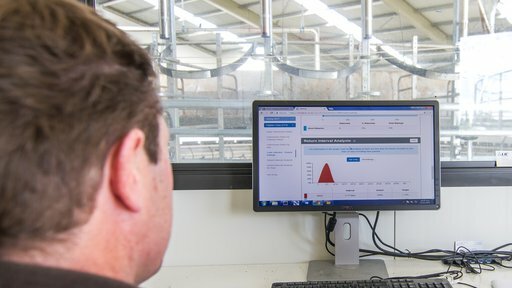 Prefer a more flexible web-based herd management system that doesn’t tie you to your desktop? 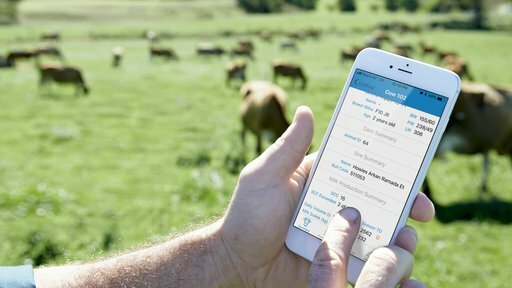 Register for MINDA LIVE instead to record and access information about your animals from your smartphone, tablet or computer. It’s easy to download MINDApro.